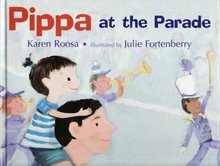 A while back, I stopped by Julie Fortenberry’s most excellent blog and noticed the cover of her new book, Pippa at the Parade. The author’s name was Karen Roosa. And I thought, I wonder if that’s my Karen Roosa? My Karen was an old stall buddy from Scholastic, back in the mid-to-late 1980s. We were copywriters together, working on book clubs and catalogs. Neighbors, we shared a cubicle wall, but had lost touch twenty years ago. So I contacted Julie, who kindly passed along Karen’s email, and here we are: She’s a big-shot famous author and I knew her when! Karen, it’s so nice to catch up with you. You must be excited about your new picture book, Pippa at the Parade. It takes a long time, doesn’t it? It is great catching up with you too, Jimmy. It really does take a long time to see a picture book published. I had sent a different manuscript to Boyds Mills Press in late 2006, and got a call from the editor saying that story wasn’t quite right for them, but to send others. They were looking for stories that would appeal to very young children. Actually, I’ve heard that picture books are trending younger these days; publishers seem to be looking for titles that will appeal to the preschool crowd. We’re seeing less of the text-heavy, William Steig-type picture book. Yes, I think that’s true — picture books for the very young child. So I sent a collection of summer poems and the Pippa manuscript, and he replied about a month later in early 2007 that they’d like to publish Pippa at the Parade. My part was essentially done right then, but an illustrator needed to be chosen, the artwork completed, and the book printed. Two years, or even longer, is fairly common. Tell us a little bit about the inspiration for the book. I was trying to write a “musical” story, something rhythmical and fun to read aloud, but nothing seemed to work. Once I started thinking about feeling the rhythm through the sound of the instruments, the idea of a little girl at a parade came to me. I get the sense that your first love is poetry. I do love poetry, reading and writing it. Trying to pare language down to its essence. Did you have any input into the illustrations? How did that relationship with artist Julie Fortenberry work? And be careful, Julie might be reading this. I didn’t have any input, which is not unusual. My editor fortunately chose Julie Fortenberry, a fine artist and illustrator. I saw her work online and really liked her style. Then I just had to wait to see the finished illustrations. What was it like when you finally saw the illustrations? It’s an exciting but also a frightening moment. It was very exciting. The art director at Boyds Mills sent me a PDF last summer to check the text one last time. It was then that I could see the illustrations for the first time and I really loved them, very whimsical and playful. They fit the story perfectly. It was a thrill to receive the finished book in the mail. Pretty nice, Karen — you too, Julia, and thanks for the use of your illustrations. Personally, I’m frightened by reviews. It is a little scary. But I have to look. And by the way, congratulations on Six Innings being named an ALA Notable Book — very exciting. Thanks. I’m sorry that I missed your first book when it came out, Beach Day, illustrated by Maggie Smith. You must have been thrilled when it was named a Bank Street College of Education Best Children’s Book of the Year. Now it looks like you are on a roll. What’s next? I have a couple of picture book manuscripts that I’m sending out, and I’ve always liked the idea of trying a longer story for older children. Plus maybe poetry, short stories . . .
Well, obviously, the big bucks are in poetry. We shared a cubicle wall for at least a few years back in the way back, the late 80’s, when we both worked as copywriters for Scholastic Book Clubs. Was I good neighbor? I tried to keep the music down when I had large parties. You never called the cops. Those were good days at Scholastic. The 80s! A touching tribute, Jimmy. That job at Scholastic was one of the best ever. It was great being cubicle neighbors with you. I actually do remember a lot of parties on our floor. As one of the few heterosexual males in the department, I used to joke with Craig Walker that I felt personally responsible for all the sexual tension in the building. It was pretty much up to me, Greg Holch, and the mail room guys. The pressure on us was enormous. I’d come home from work exhausted. That’s funny, Jimmy, but you might be exaggerating a little. Never! Eva Moore was the editor of Lucky Book Club back in those days. Each month, we had to read and describe more than 30 books for both teachers and young readers. It was quite an education, wasn’t it? You’d get your box of books from Craig Walker for Seesaw Book Club, I’d get mine for Lucky Book Club, and I remember quite a few conversations about Curious George and Clifford the Big Red Dog. I remember Ed and can hear him saying that. If only it were that easy! Yeah, I told him I’d get right on it. It was great working with Eva, and reading all of those books really was a terrific education in children’s literature. Not to mention posters of cute kittens. I recall many cute kitten posters in my box . . . and also glow-in-the-dark Halloween stickers. Do you have any favorite memories from those days? I remember writing the first hardcover catalog, when Jean Feiwel launched the line back in 1986 or so. It had four books, total. Harry Mazur, Norma Fox Mazur, Julian Thompson, and I forget the other book, I think it was some kind of “stay away from strangers” type book. Anyway, we came up with an awful catalog cover that Jean absolutely (and correctly) hated. A simpler time. I remember meeting Joanna Cole because the Magic School Bus was really big at that time, Ann M. Martin when she came in for the Babysitters Club, and a lunch with Norman Bridwell. I still have the big red plush Clifford from our table that day. It was a lot of fun just being immersed in children’s books all day with others who had the same interests. And the camaraderie was great. There’s a long gap from after you left children’s publishing to when you published Beach Day. It’s like the missing seventeen-and-a-half minutes of the Watergate Tapes – except it’s like seventeen years. 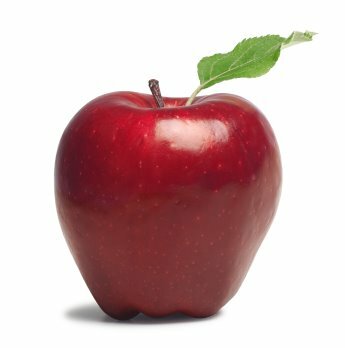 What have you been up to –- and why or how did you decide to get back into it? I left the city in the early 90’s and moved to Pennsylvania. My children were very young and I wanted to try freelance writing. I’d send out manuscripts, but had no luck for a long time. Many others have been defeated when faced with the same situation. What kept you going? Any advice? I think it’s important to not give up. You never know when your story might match an editor’s tastes and needs for their list at that particular moment. I still have a huge stack of rejection letters. Occasionally a publisher would jot, “Send us more,” so I kept at it. One day I received a letter from an editor asking if I’d be willing to make a few changes in a manuscript that I’d sent; after tweaking the text a bit back and forth, Beach Day was published. I jumped up and down on the kitchen floor. 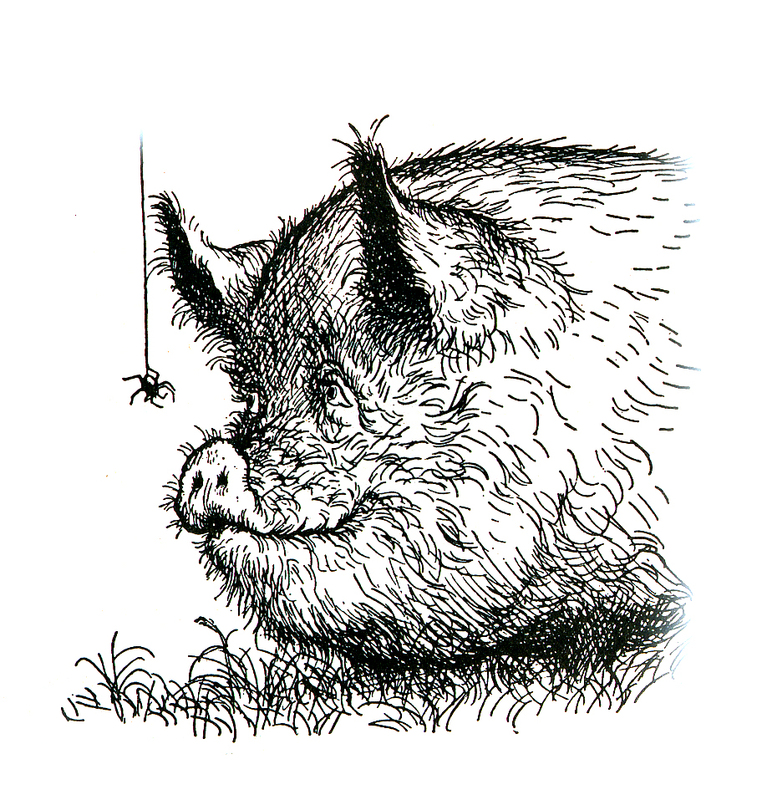 Charlotte’s Web by E.B. White, From the Mixed-Up Files of Mrs. Basil E. Frankweiler by E.L. Konigsburg, A Wrinkle in Time by Madeleine L’Engle, and the books of Kevin Henkes, Kate DiCamillo, and Mo Willems. Kevin Henkes is just spectacular. I really admire his work. Such a talent, almost in an Old School tradition. Mo Willems is great, too. I met Kate a couple of times, I liked her a lot, very down-to-earth. 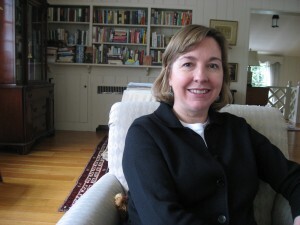 She has a wonderful essay on her website, titled “On Writing.” You have to read it. Go on, I’ll wait. Okay, I just finished. That is fantastic. It is all about really seeing, then doing the work of writing. Sitting down to write. Rewriting. And then somehow mysteriously having those ordinary moments undergo a magical transformation on the page. What about favorite adult books? Atonement by Ian McEwan, The Collected Stories of Amy Hempel, Savage Beauty by Nancy Milford, The Secret History by Donna Tartt, the poetry of Mary Oliver, Basho, and William Carlos Williams. The Crying Game, Pan’s Labyrinth, Once, The Graduate, The Ice Storm. Thanks, Karen. I’m really glad to reconnect with you after all these years. I wish you all the success in the world, you deserve it. And as a parting gift, I was going to give you a plush version of Clifford the Big Red Dog, but you already have it. So I guess I just saved eight bucks. Sweet!